All has been a little quiet here on the blog of late, we have been doing some traveling and somehow managed to lose our laptop cable in between airports and finding a replacement has been a little difficult to say the least. Those following our social channels will have seen some more frequent updates as we have been sharing photos along the way across our Hookedblog Twitter and Hookedblog Instagram accounts. 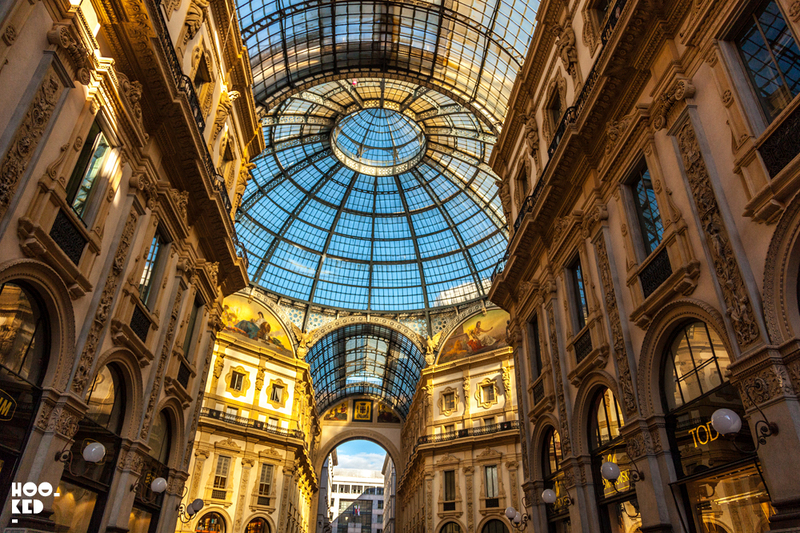 For us any reason to travel is always good and a friends birthday was the perfect excuse needed to pack a bag and hop on a plane to Milan once again. 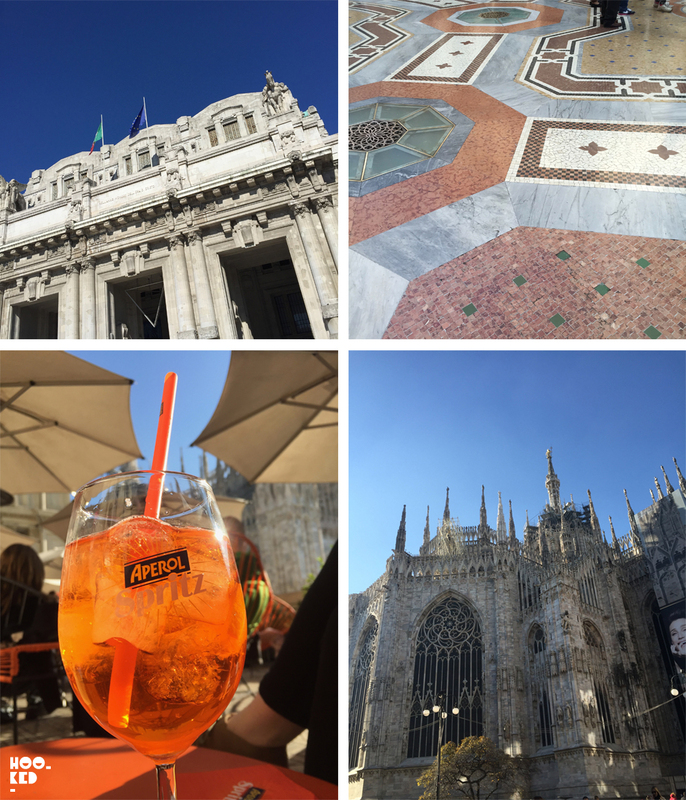 Our trip coincided with an unusually hot spell for Milan with June temperatures hitting a sweltering 37 degrees over the duration of our short visit. This heat made it somewhat difficult to be be carrying camera equipment around and it was far too hot to be pounding the street seeking out street art. Plus this visit was not so much a working trip, more of a city break with the focus falling on friends and food. 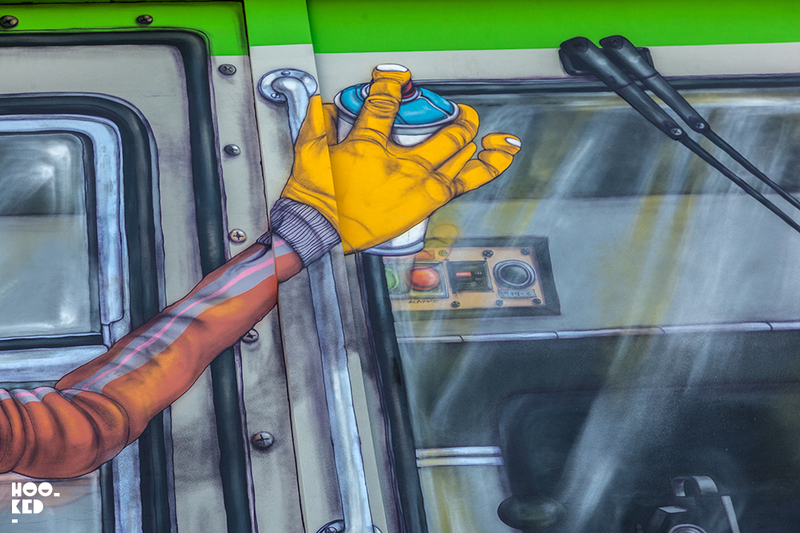 But despite the heat it was just too hard for us resist capturing some photos of the cities street art works. The outside of the Pirelli HangarBicocca space, located just north of Milan's city centre - as the space was closed we didn't get to see inside!! Having run short on time on our previous Milan trip we were determining on this trip to pay a visit to the Pirelli HangarBicocca space just north of the city centre. Pirelli HangarBicocca space is a contemporary art museum in former factory housing some monumental permanent installations alongside temporary art shows. 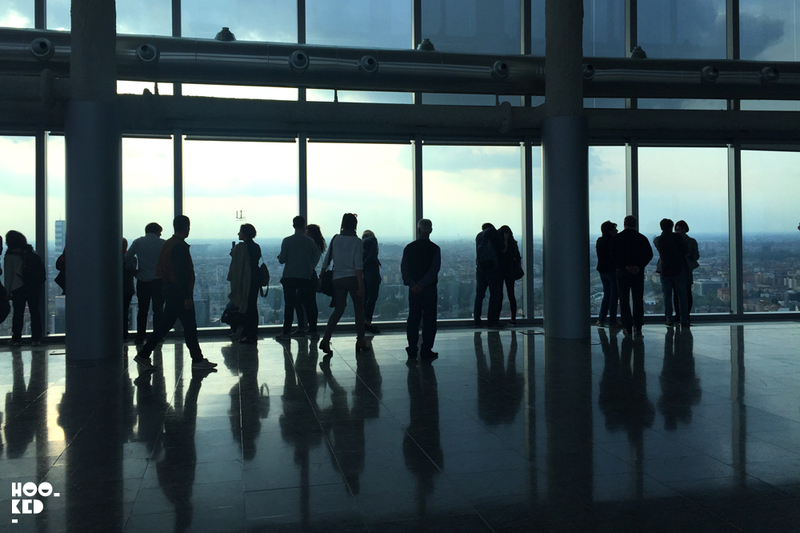 As lovers of hot weather our city visit was perfectly timed for some sunshine but not so lucky with our visit to Pirelli HangarBicocca - like many museums across the globe the space was closed to the public on a Monday! We were so excited about finally getting to see the space we completly forgot to check their opening times. After speaking to one of the security guards on site we learned that despite the space being closed it was still possible to see the outdoor artwork at the rear of the building.This was just the best news, our trek out here had not been a waste and after another 15 minutes walking around the building in the blazing midday sun we finally got to seee the impressive large scale work painted by the South American twins Os Gemeos — the pseudonym of brothers Gustavo and Otávio Pandolfo. Many of you will probably have seen images of this work online but if you are a fan of the twins work you really have to see this mural in person which literally covers an entire building. Curated by London based curator Cedar Lewisohn, the mural was unveiled last year on the 21st April 2016. 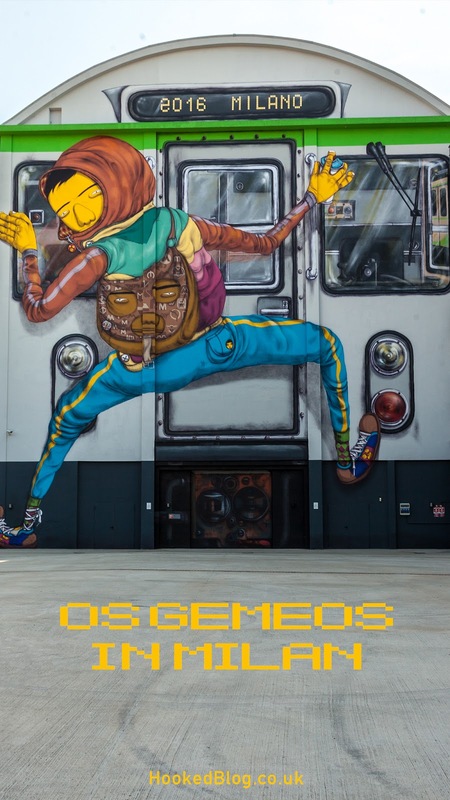 The work by Os Gemeos is titled "Efêmero" and marks the first intervention in a new Pirelli HangarBicocca program, 'Outside the Cube', which will be dedicated to Street Art and other art forms connected to the urban and public contexts. 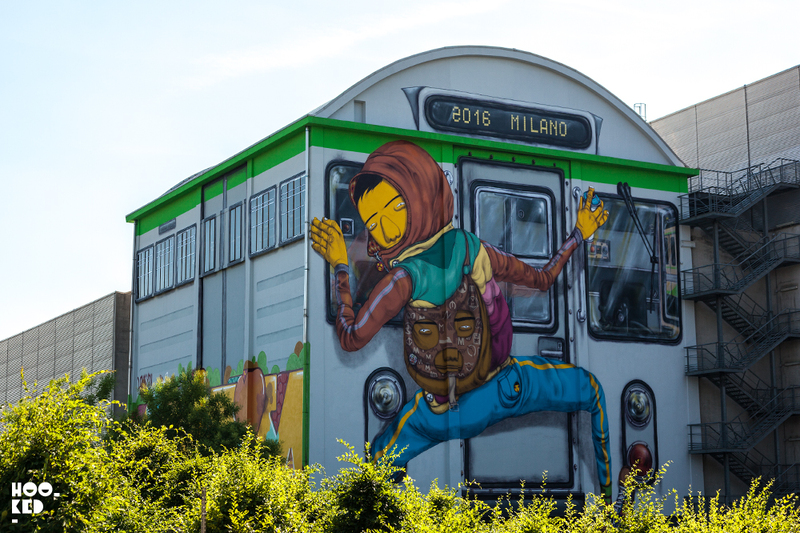 For this their first major mural in Italy, Os Gemeos have drawn inpiration from both the history and location of the the Pirelli HangarBicocca building, where train locomotives were once built during the twentieth century. 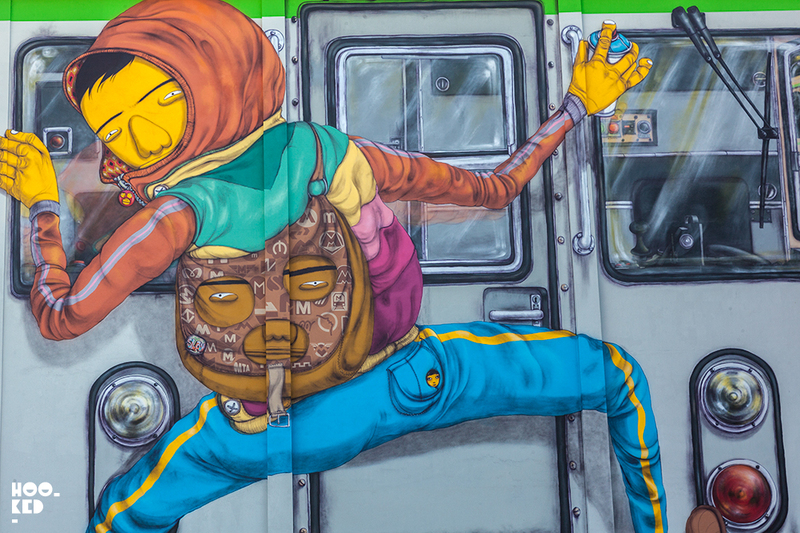 Now located parallel to the railway lines to the city centre, for Efêmero Os Gemoes have transformed two whole sides of the building recreating one of Milan's subway trains with one of their signature graffiti characters redecorating the front of the train carriage. 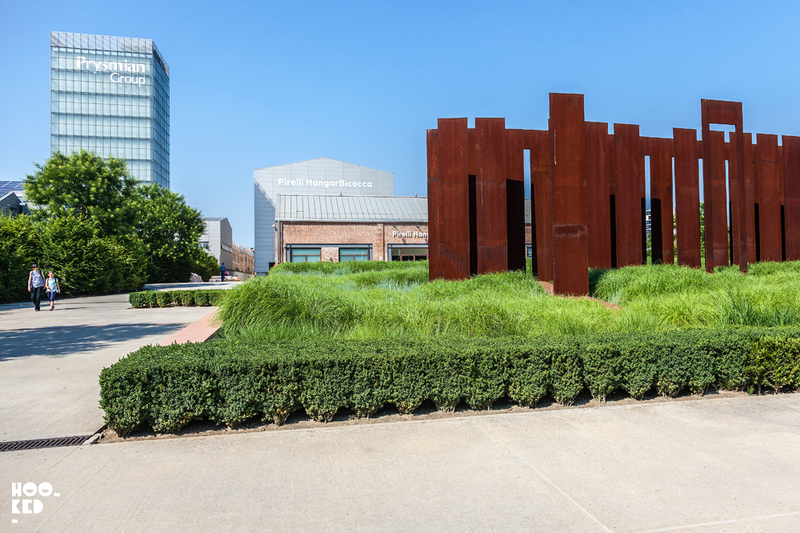 The twins talk about the monumental project in the video below produced by Pirelli HangarBicocca. 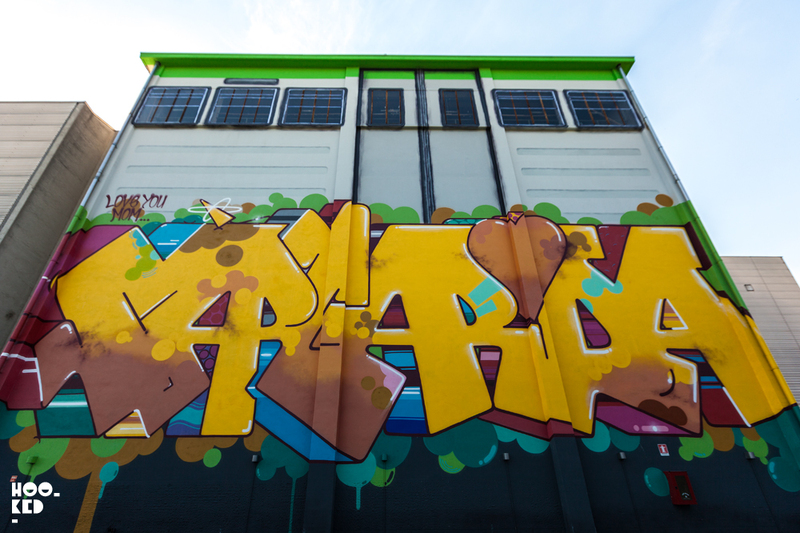 It is not the first time Os Gemoes have painted in Italy, the twins were invited to paint at the legendary Fame Festival (Previously on Hookedblog) in the southern Italian town of Grottaglie back in 2010 by curator and festival origniser Angelo Milano. 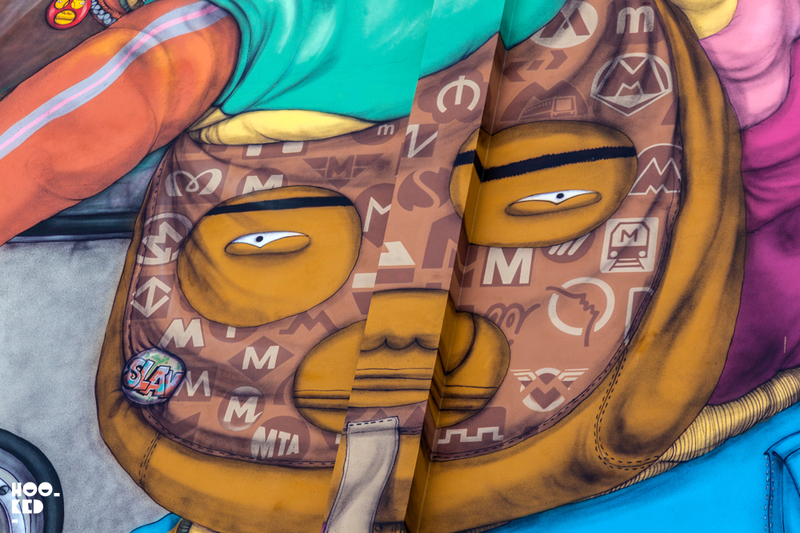 Several characters were painted on the city walls with the Brazilian brothers also taking the opportunity to get up across the city, hitting up various spots across Grottaglie with throw-ups and tags. Hookedblog were fortunate enought to be at the festival that year and we shot nearly all of the street art and graffiti works painted by Os Gemoes during the visit and compiled the collection of photos into an online zine. 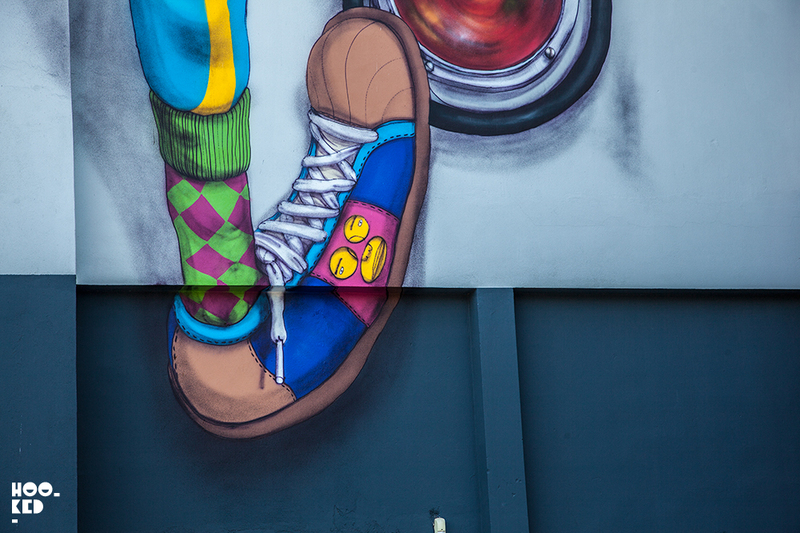 If you missed it you can check out our Os Gemeos — Fame Festival Photo Zine here on the blog. 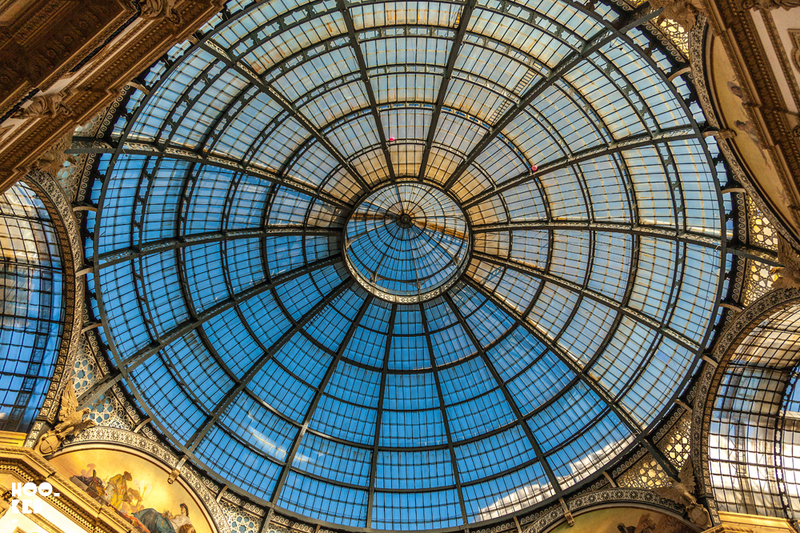 Located about 30 minutes just north of the city, we took the overground train from the Lambrate area to Milano Greco Pirelli station. 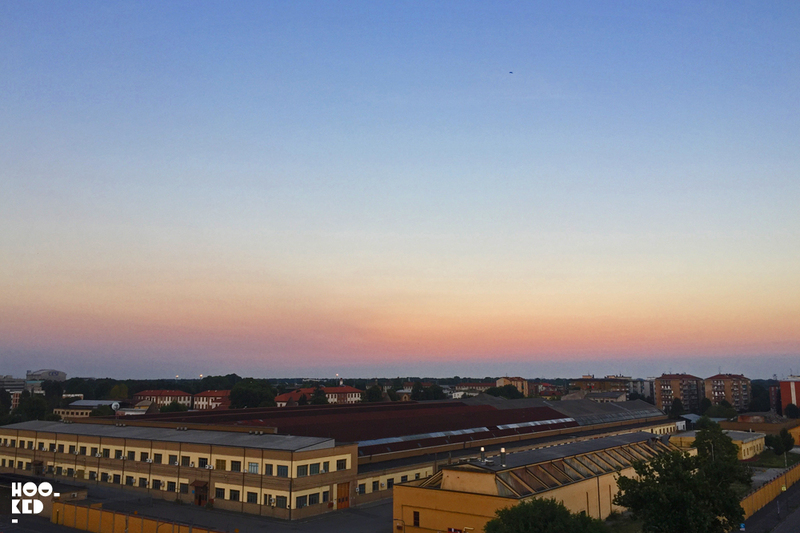 From there it was about a 15 minute walk to the Pirelli HangarBicocca. There are a number of buses running from the station if you don't feel like walking. The Pirelli HangarBicocca website has extensive directions from some of the main train stations in Milan you can find additional directions on the Pirelli HangarBicocca website here. Be sure to make a note of the opening times and not make the mistake we made should you want to see inside the space. 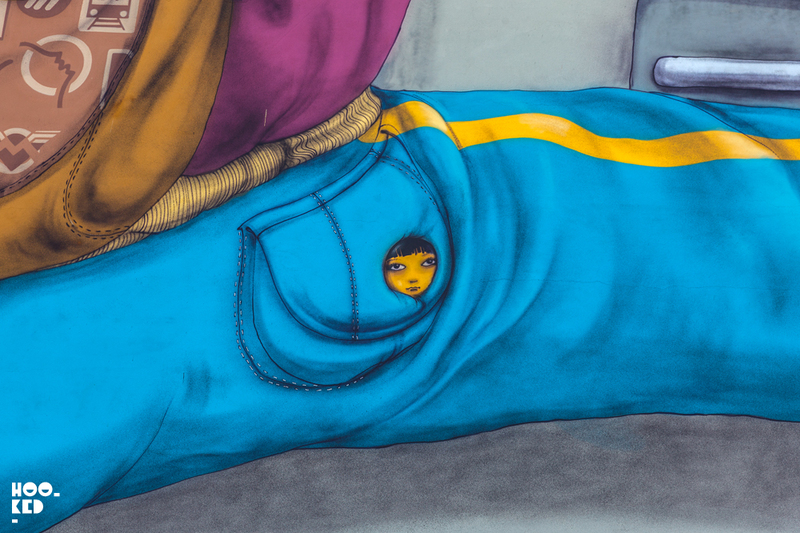 They are closed Monday to Wednesday but the Os Gemeos work is visible despite the space being closed on these day - Thursday to Sunday they are open 10am to 10pm. Location — Pirelli HangarBicocca, Via Chiese 2, 20126 Milan.